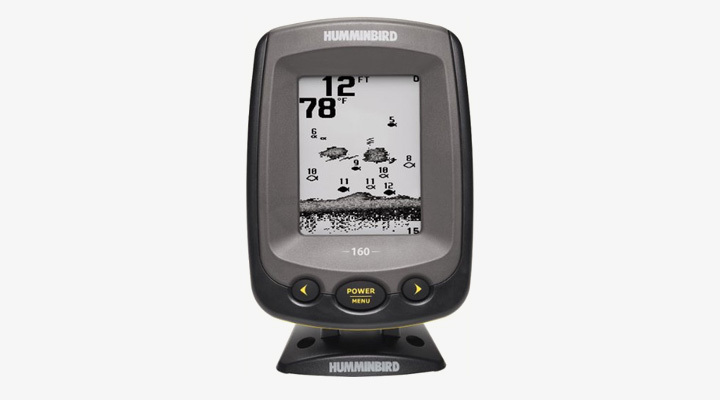 Humminbird PiranhaMAX 160: I really liked doing this Fish Finder review for the Humminbird PiranhaMAX 160. This is just one review for the Hummingbird fish finder series. 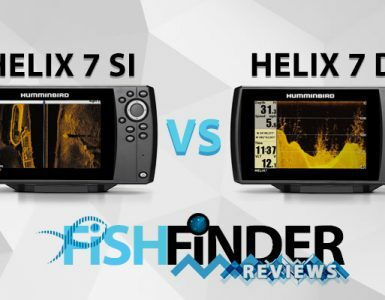 If you ever wanted to try using a fish finder I would highly recommend this unit as it’s simple to set up and simple to use plus the price can’t be beaten. Check it out and I’m sure you will find out like I did that for this price you’re getting an awesome deal. 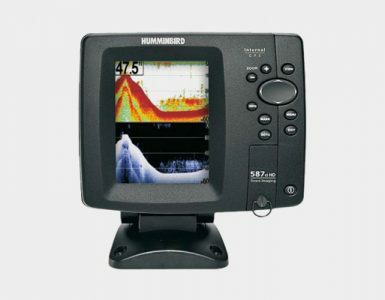 The PiranhaMAX fish finder automatically determines depth and makes adjustments to keep the bottom and fish visible on the display. 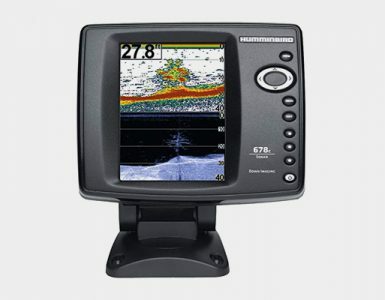 Automatically determines depth and makes adjustments to keep the bottom and fish visible on the display. Fish ID+, fish alarms, depth alarms, zoom and more – and start putting more fish in your live well. The suction-cup transducer and rechargeable battery included, so you can take it anywhere.